Ollie Ollie Toxin Free: Nontoxic teethers made in USA. Really! I subscribe to the Zoë b Organic Weekly newsletter. This one today really made my day. Valerie found Dano2 Toys (or rather, they found her), which makes a nontoxic Rubber Ducky. I can appreciate this because any similar bath toys we've had have always failed to fully dry out, producing black gook (mold?) that resisted removal. Invariably, it meant I was throwing plastic toys away, which hurts my soul to think about. 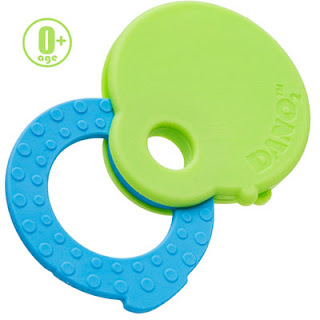 Anyway, Dano2 also sells PVC-free, lead-free, BPA-free, phthalate-free teethers. I can't think of a better item to buy nontoxic than the thing your infant/toddler is sucking on for hours a day! 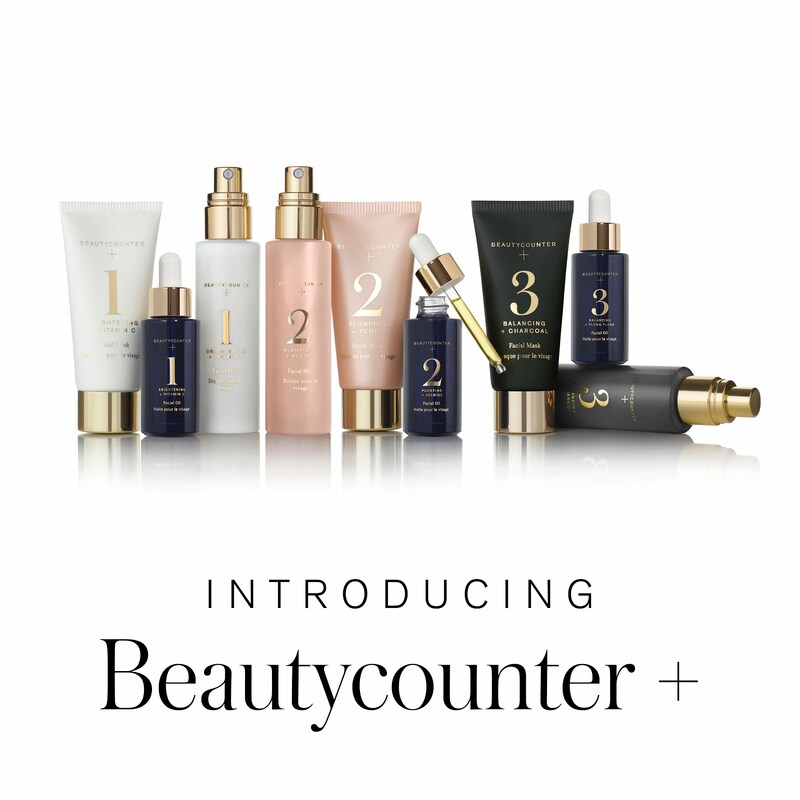 Click through this link to see her review and get a 10% off coupon from Zoë b.